Lim.ed from 2500 copies on coloured vinyl! individually numbered, includes 4 pages booklet + stickers 180 gr Vinyl ! 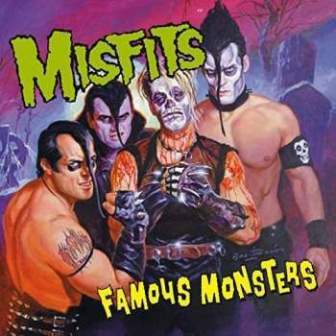 Misfits had been around for over two decades by the time their fifth LP Famous Monsters came out, but despite their age the east coast crew still knew how to write a slamming tune better than many of their imitators. They display that ability time and again here. 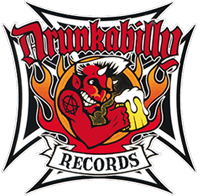 Michale Graves, on vocal duties for the second album running following the departure of Glenn Danzig, leads the merry rabble through a full set of campy horror-punk bangers.